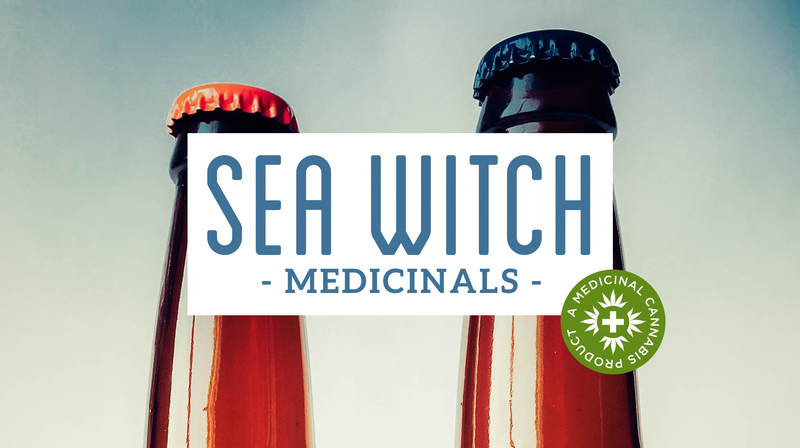 Sea Witch Medicinals are cannabis-infused tonics recently entering a local compassionate care center market. 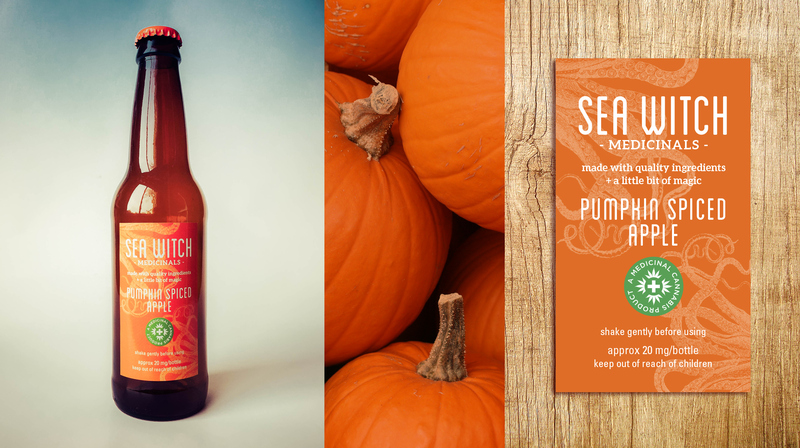 The labels—designed by Lakuna Design—seek to bring a competitive edge and a level of quality production value to a new and rapidly growing marketplace of medical marijuana products. 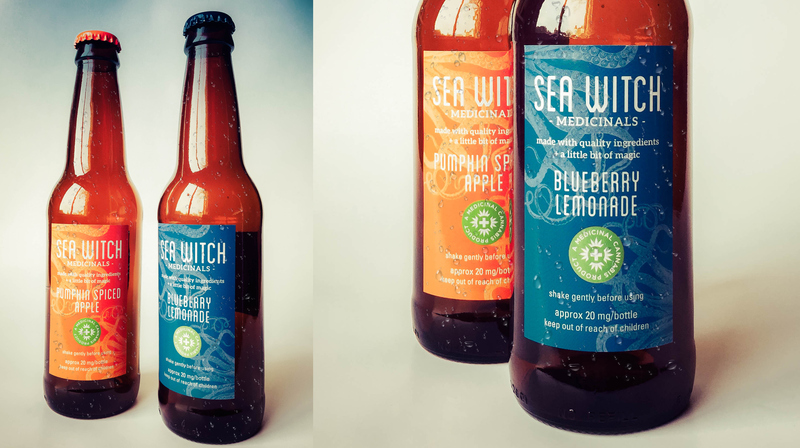 With Sea Witch being a new company, an objective of equal priority for this project was to establish their visual brand with these entry level products. The company sees themselves as conscientious and thoughtful while also projecting optimism and enjoyment. 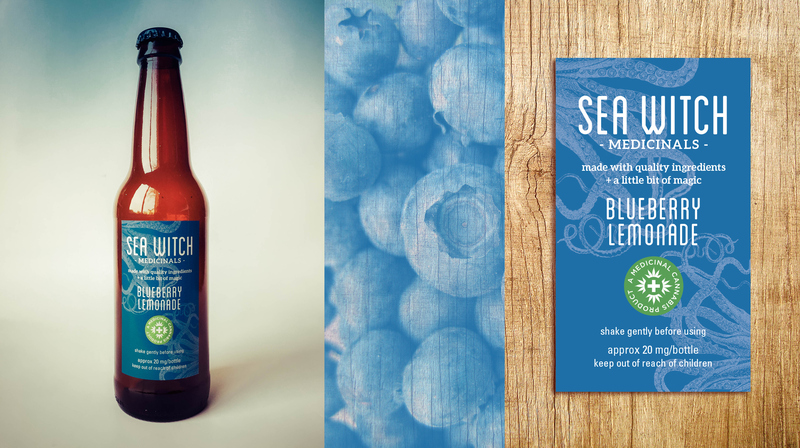 Lakuna Design chose saturated, flavor-centric colors to help the product appear upbeat. Abstract sea life illustrations were then added for visual play. The combined result feels fun without being frivolous or tongue-in-cheek.